Itâ€™s dancing season! Wait, every season is dancing season. Well, itâ€™s the time of the season where you stop stepping on your partnerâ€™s toes. Nobody should dance with steel-toe boots. Nobody! In these couples-only dance classes, youâ€™ll learn everything from sensual salsas to passionate tangos, traditional waltzes, and progressive foxtrots. Perfect for wedding preparations or connecting closer with your partner, you better hit up these juke joints. For you and your partner, salsa night just got better. 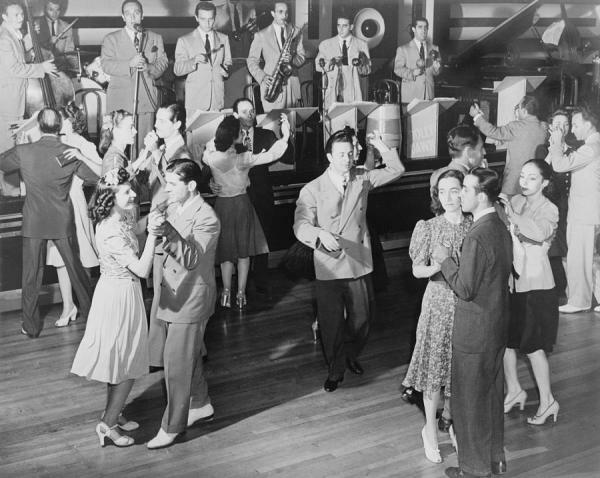 Spice up your relationship with sensual salsa dances or high-jiving swing. Catering specifically to lovers, you and your partner can learn, one night, how to jump, jive and wail across the dance floor, and, another night, you two can embrace the Latin passion behind the tango. Grab your partner close, now spin them away, but now a close embrace, and then toss â€˜em through the air. 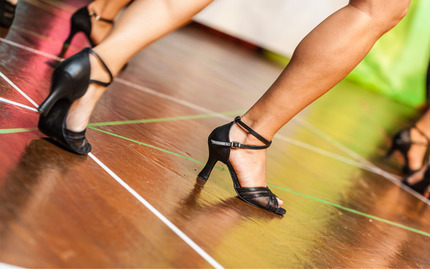 You and your partner receive a crash course into four epic dances: swing, salsa, waltz, and foxtrot. Itâ€™s wedding season and you two are ready. Rumor has it: It takes two to tango. Those two are you and your love, of course. Argentine tango lets you and your partner embrace, strut, and explore your sensuality across the dance floor. Laced with passion, elegance, and Dancing with the Stars extravagance, youâ€™ll learn the fundamental posture, navigation, footwork, and embrace of the tango. Set to impress on the dance floor, couples will find themselves just a little bit closer. Remember slow dancing to Celine Dionâ€™s â€œThe Power of Love,â€ with the cutie from math class, at the eighth grade dance? Or did you black it out of your memory forever? If youâ€™ve ever stepped on your partnerâ€™s toes, this class will teach you how to sway with swagger. Cranking some Beethoven or...Seal, youâ€™ll explore the intricacies behind the 16th century waltz, â€˜30â€™s foxtrot, and other popular slow dances. You two will be ready to dance at your next wedding...without stomping on each otherâ€™s toes.